Queen Elizabeth II greeted a crowd in June after marking the 175th anniversary of the first train journey by a British monarch. The 20th anniversary of the tragic death of Princess Diana is also the anniversary of the most dangerous moment for the British monarchy since the abdication crisis of 1936. Headlines such as The Express’s admonition to Queen Elizabeth, “Show Us You Care,” which dragged her, Prince Philip, and the young princes William and Harry down to London from their Scottish retreat at Balmoral Castle in the first week of September 1997, showed how much the monarchy — though not the queen — had dropped in the affection of the British people in the immediate aftermath of Diana’s untimely death. There was a weird, febrile, unpleasant atmosphere in London that week, and polls showed a dangerous rise in republicanism. If it hadn’t been handled carefully by the House of Windsor — not least in their public appearance at Diana’s semi-state funeral on Sept. 6 — events might have got out of control. As it was, the huge public sympathy for the bereaved princess meant that there was no prolonged boost to a republican movement that ultimately wished to deprive Prince William of his throne. Yet on a deeper level it is wrong to think that the British retain their millennium-long system of monarchy out of affection for any particular dynasty, including the House of Windsor. Rather, it is a hardheaded calculation that they have made that they don’t want their head of state to be a politician. To have ultimate power in the state reside with a family which constitutionally has to stay entirely separate from party politics has meant that, for centuries, Britain has been able to evolve its democratic system knowing that, in the final analysis, the servants of the state — be they soldiers, civil servants, or judges — take their oaths to the crown. 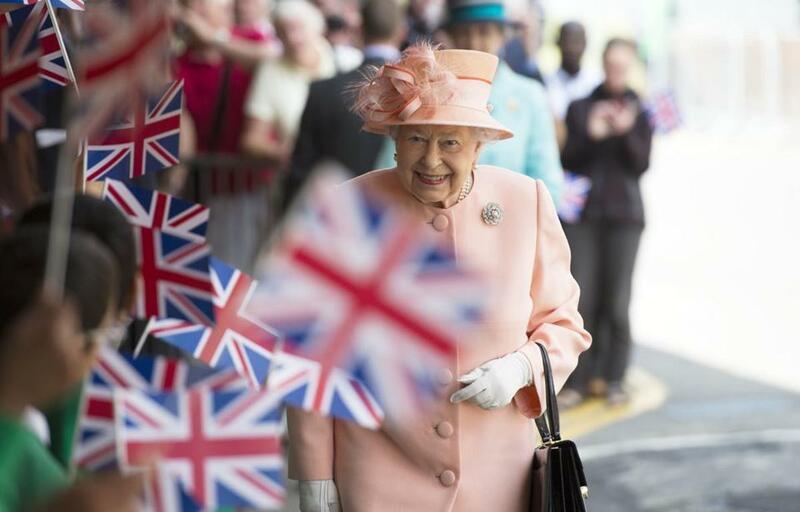 Constitutional monarchy suits the British national temperament perfectly. The crown is an effective brake on the insatiable ambition of politicians. It makes it possible to sack incompetent or corrupt politicians without going through any kind of impeachment process, as happened to the hapless prime minister Gough Whitlam of Australia in 1975. Monarchy is also an effective unifier of an increasingly racially balkanized nation. When Prince William got married in April 2011, 5,500 street parties were thrown. Moreover, it provides a unique living continuity with the past. The queen shared the Buckingham Palace balcony with Winston Churchill at the victory celebrations in 1945, for example. Monarchy is also an integral part of British national identity, useful at a time when Brexit is encouraging Britons to think again about what that now means. 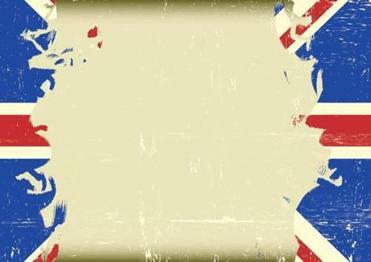 The United Kingdom traded economic prosperity and global influence for a lie. Read: Revisiting our Diana obsession: It’s enough to make you cry. A monarchy allows friendship with Britain’s closest allies to be expressed in a more profound way than politicians’ clichés often permit. after Sept. 11, 2001, for example, the queen ordered that “The Star-Spangled Banner” be played by the Brigade of Guards’ band outside Buckingham Palace. The message that she then asked her ambassador to Washington to give at the memorial for the 67 British victims – which included the phrase “Grief is the price we pay for love” — amounted to a profound insight into the human condition. The monarch plays a quasi-religious role in the United Kingdom as defender of the faith and supreme governor of the Church of England. This effectively means that no religious fanatic can take over our established church, and also that every faith is defended. Because we don’t have to change our head of state every four or eight years, we have the advantages that come from the continuity of having the same person in place for literally a lifetime. The queen’s simple Christian faith is no threat to anyone, but it infuses all she does. Several of the best modern monarchs, such as Queen Victoria, King George V, King George VI, and the present queen, also provide superb role models in a society that is assailed on all sides by the demands of instant gratification. The bourgeois values that those monarchs promoted, such as sexual fidelity, were not shared by Edward VIII and Prince Charles, but they probably will be by Prince William. The monarchy also provides in the role of prince of Wales a way for the royal family to raise nonpolitical matters to public notice that might otherwise not get picked up by politicians looking for popular issues on which to campaign. One might not agree with everything Prince Charles has said over the years on the topics of ecumenicism, architecture, ecology, global warming, and so on, but he has opened a national debate on all of them, often years before they appeared on the national agenda. This could not have been done by the eldest child of an elected president of Britain. Meanwhile, over the generations the royal family has stepped back from taking any active interest in politics. Indeed, the last monarch to wield real political power on a day-to-day basis was the queen’s great-great-great-great-grandfather, King George III, and Bostonians don’t need reminding how that worked out for Britain. The crown is “the fount of honor,” which awards titles and decorations that are valued far above what one might receive from a career politician. The world has 40 countries that are monarchies, 16 of which have Elizabeth II as their monarch. The monarchy is therefore an inestimable expression of British “soft power,” and according to a UN survey ranking countries by their quality of life, seven out of the top 10, and 16 of the top 20, are constitutional monarchies. When the concept of monarchy is routinely dismissed by British republicans as “infantile,” they often forget that Japan, the world’s third-largest economy, is an empire. The future of the monarchy looks rosy. Andrew Roberts is a visiting professor of war studies at King’s College in London.